Pfizer's corporate headquarters stand in midtown Manhattan. Pfizer and Allergan called off a merger deal that would have created world's biggest drugmaker by sales. 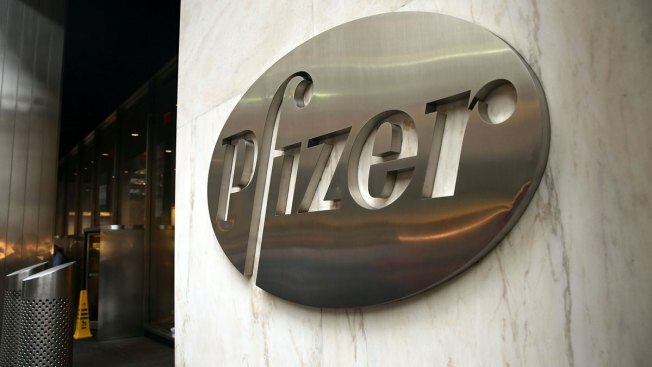 The biggest U.S.-based drugmaker, Pfizer Inc., will stay put thanks to aggressive new Treasury Department rules that succeeded in blocking Pfizer from acquiring rival Allergan and moving to Ireland — at least on paper — to reduce its tax bill.